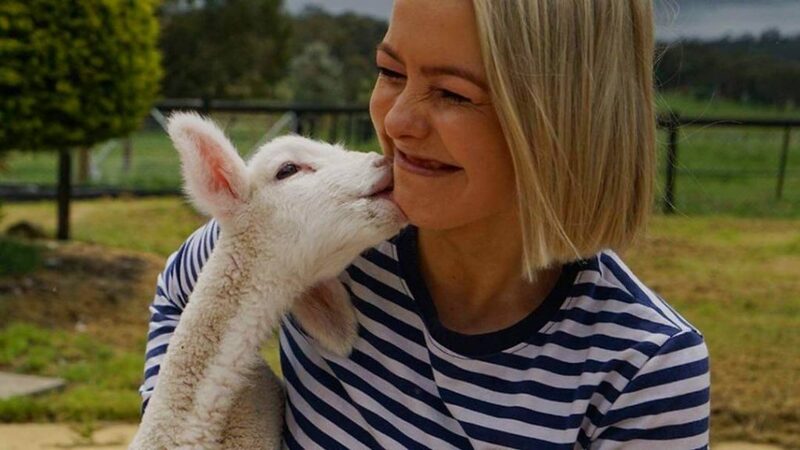 Bringing a whole new meaning to serving lamb at the dinner table, King Louis Lamb is proving to the world that you can indeed make friends with salad. 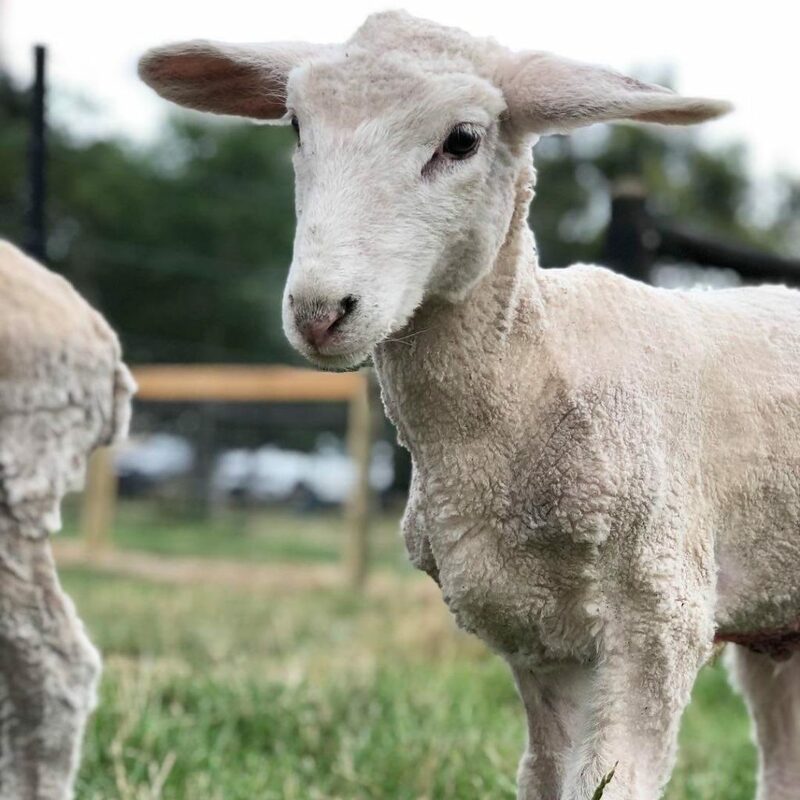 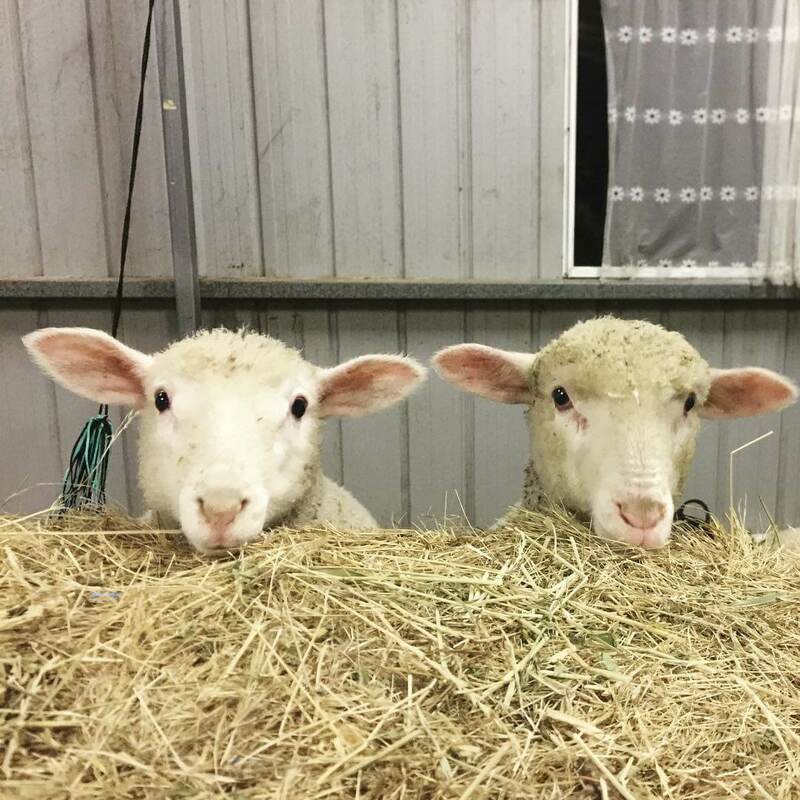 From one orphaned little lamb to a whole lamb clan, these guys are crushing the stereotype of what it means to be a pet. 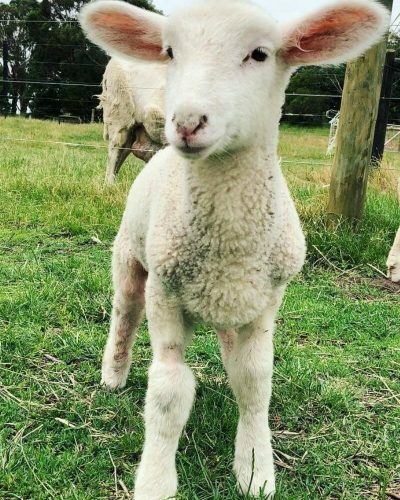 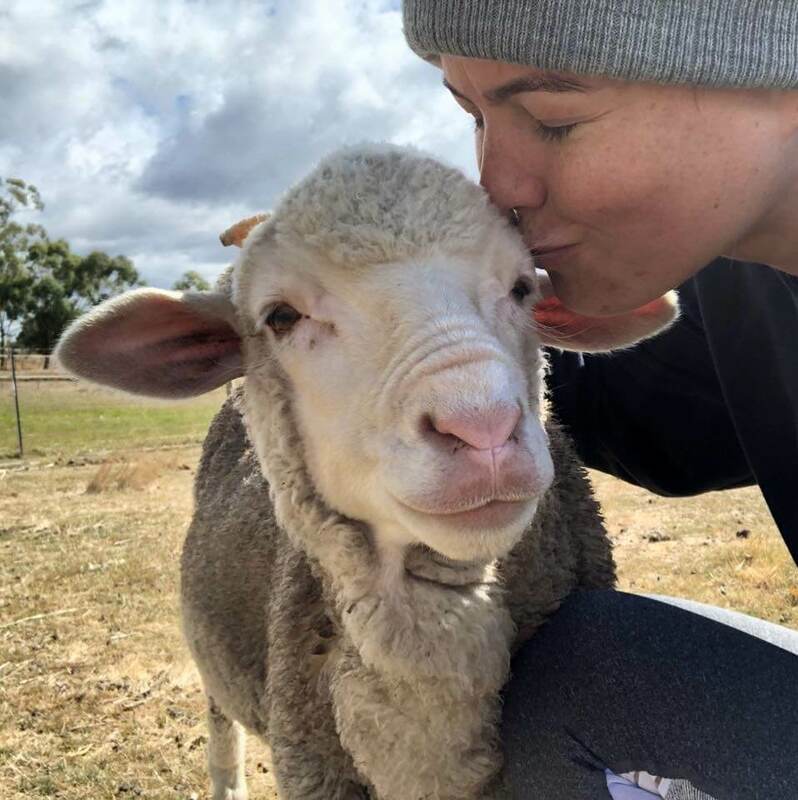 But don’t think the lamb clan are all about showing off their rescued-life, they’re using their fur-fame (and their (un)official lambassador roles) to encourage the wider world that lambs are for lovin’ not the oven. 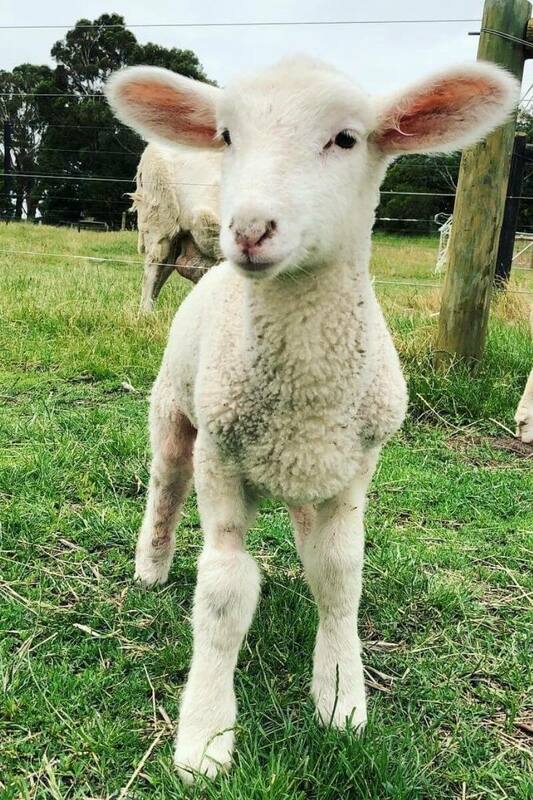 Contact us to co-create with King Louis Lamb.